Yet another wildfire season is taking a horrible toll on communities and our members in California. A group of newly organized IAM Local 946 members in Chico, CA are among those living through the impact of the Camp Fire. As a union family, we have the ability to assist in time of need. 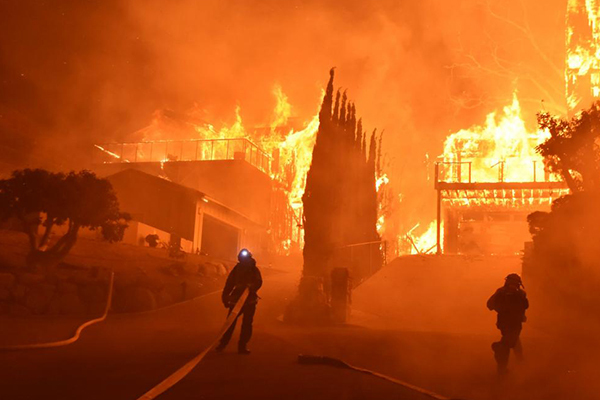 If you can, please help Machinists Union members devastated by the Camp, Woolsey, Hill and the more than a dozen other wildfires raging across the entire state of California. Consider donating to the IAM Disaster Relief Fund. Every dollar you give to the IAM Disaster Relief Fund goes directly to IAM members and their families in need.